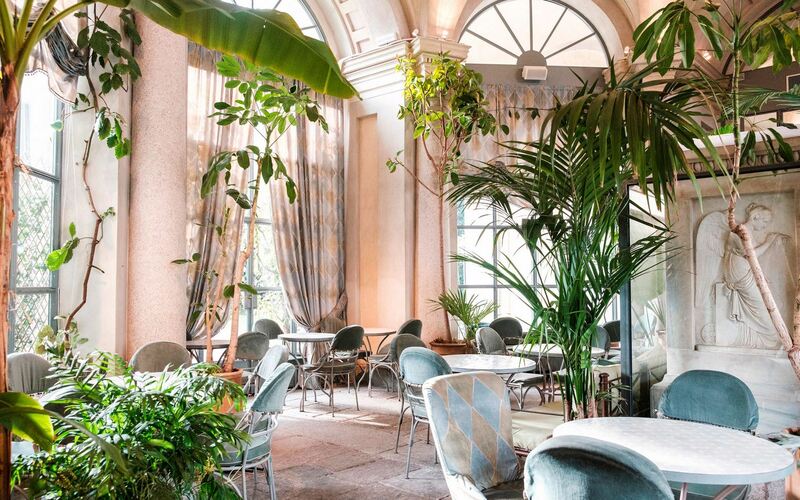 With design-world heavyweights descending on Milan this week for Salone del Mobile, the city’s dining scene offers a variety of places for the well-heeled masses to eat in style. 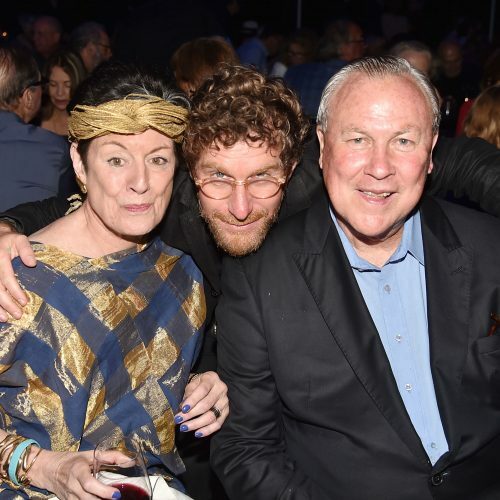 Here, we’ve rounded up eight of the most sophisticated restaurants that are bound to impress even the most discerning tastemakers. 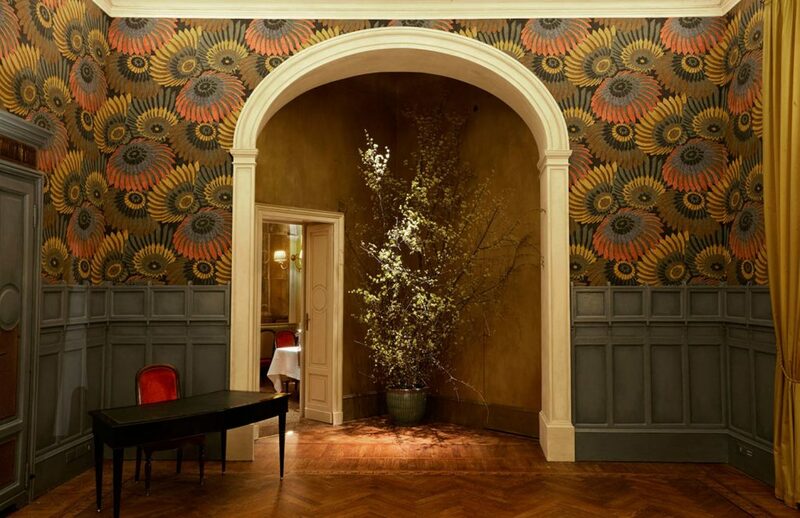 Catering to traditional Milanese cuisine, the historic Boeucc restaurant has come a long way since it was founded as an inn in 1696. Currently located at Piazza Belgioso, the space includes arched ceilings with chandeliers, large draped windows, and a collection of modern and contemporary artworks on its walls. 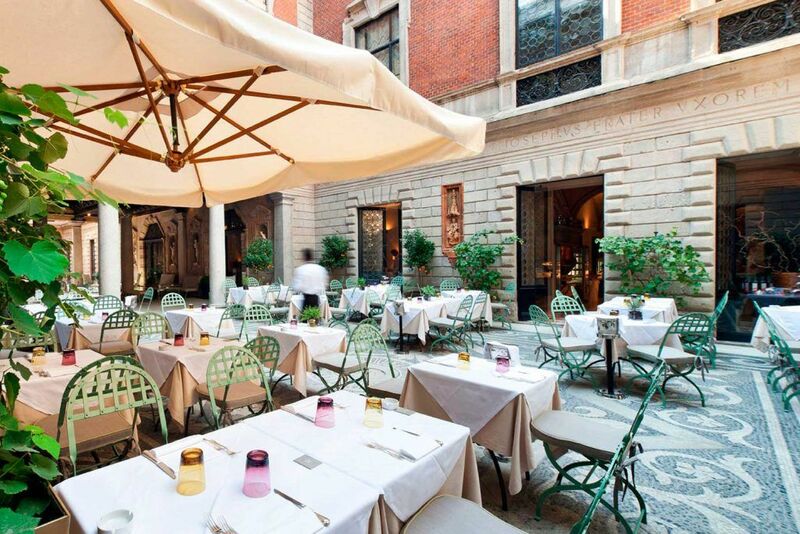 Thanks to its gorgeous Renaissance tiled courtyard in the middle of Milan, Il Salumaio di Montenapoleone is one of the city’s best spots for alfresco dining. The interiors of the restaurant’s main rooms are equally stunning, with dark walnut paneling in the private dining rooms plus viewing spaces in the kitchen to watch the master chefs at work. 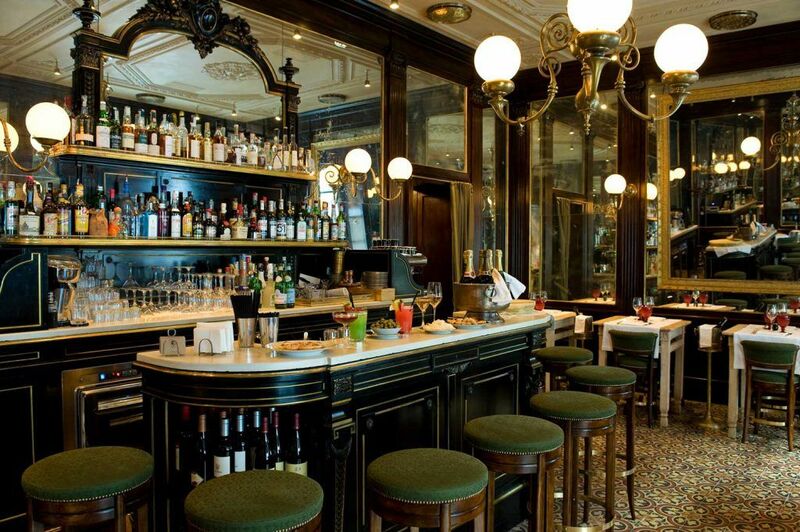 Giacomo Bistrot, designed by Roberto Peregalli and Laura Sartori Rimini, brings together the essence of French bistros and 19th-century literary clubs with its opulent interiors. The dark-stained wood, floor-to-ceiling bookcases, and antique decor create an intimate space that immediately transports diners back in time to a more luxurious era. 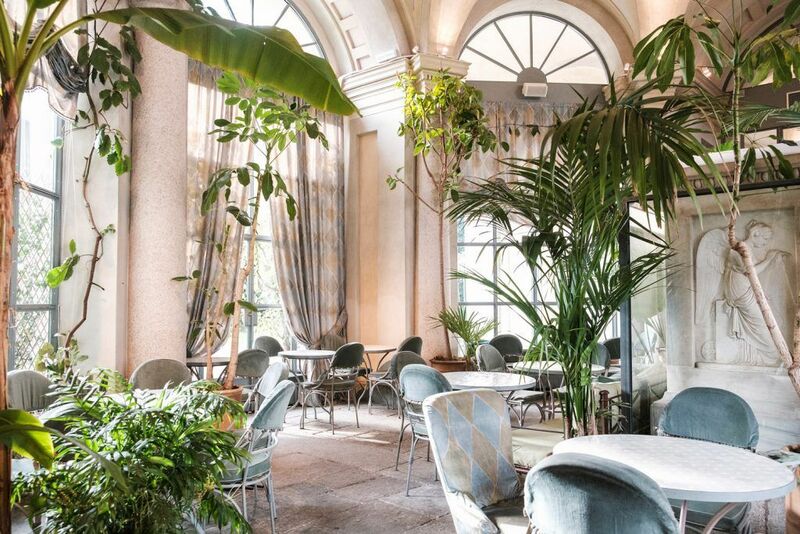 The Sicilian restaurant created by siblings Lucilla, Lucrezia, and Ludovico Bonaccorsi features 17th-century Baroque architecture as well as luscious palms, cacti, and ficus trees throughout the dining area, along with a mix of charming accents like twinkling lights and a worn wooden bar imported from Berlin. 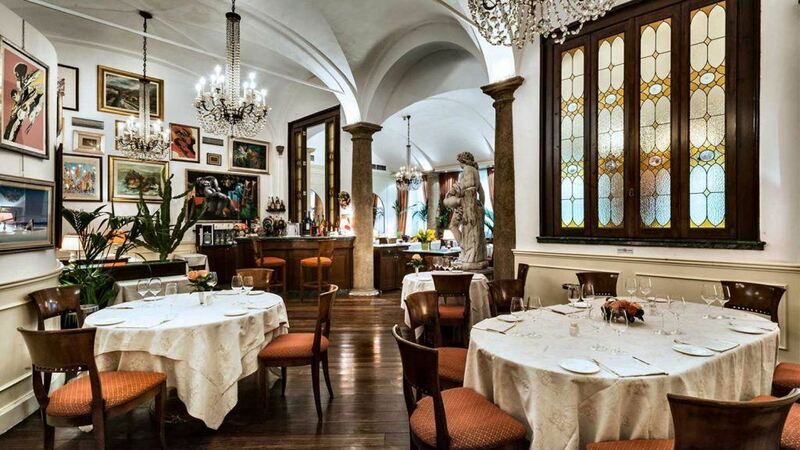 Italian neoclassical elegance is juxtaposed with contemporary flair in the dining room of the Palazzo Parigi. 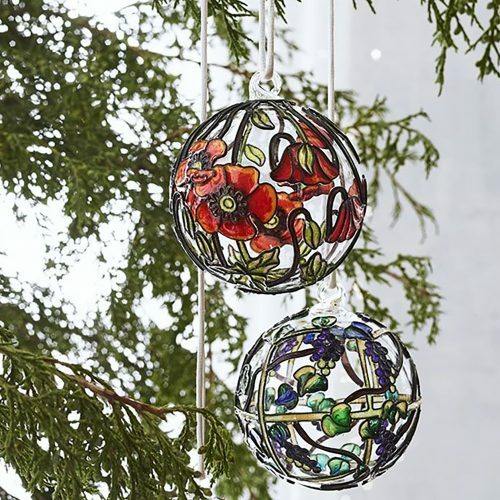 Hand-painted ceilings and works of art from the 17th through 19th centuries set the mood, along with remarkable glass “tunnels” and “tubes” that bring courses from the kitchen to be finished by a chef in the center of the room. 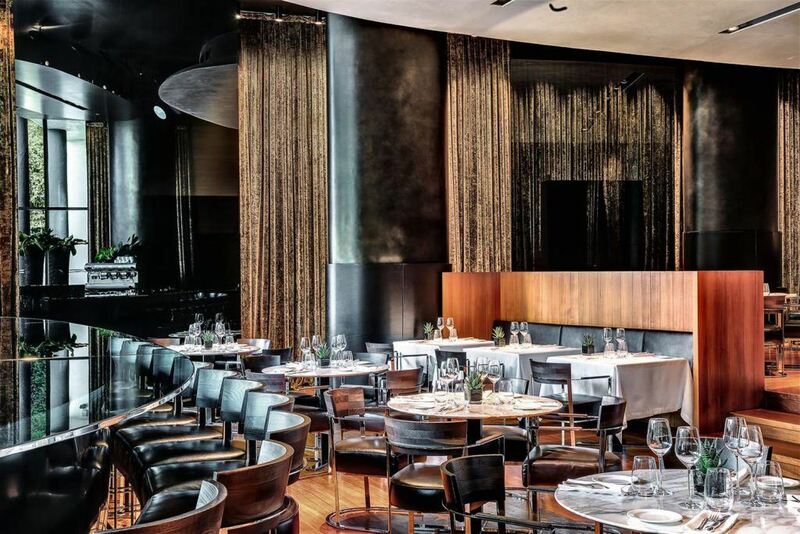 The Bulgari Hotel’s airy Il Ristorante Niko Romito, helmed by Michelin-starred chef Niko Romito, is effortlessly chic, with its stylish wood-and-leather banquettes. In warmer months guests can have meals served at il Gazebo, a discreet setting off of the hotel’s garden. 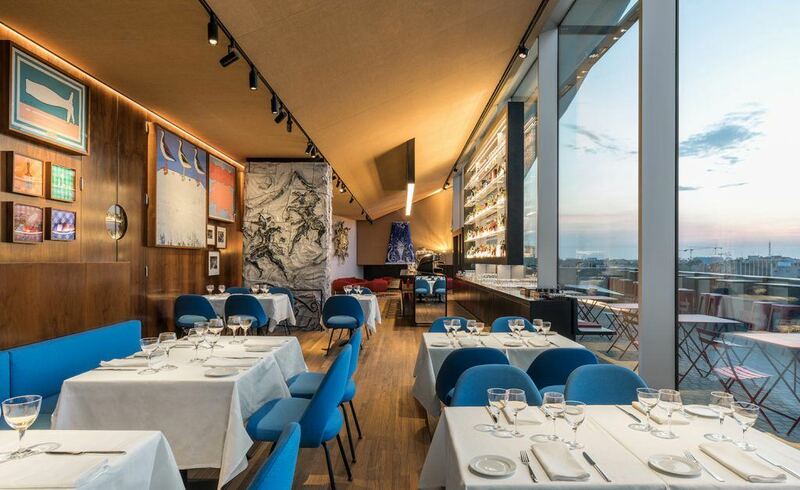 Ristorante Torre, designed by Rem Koolhaas with Chris van Duijn and Federico Pompignoli from OMA, has art and design pieces befitting its location in the Fondazione Prada. 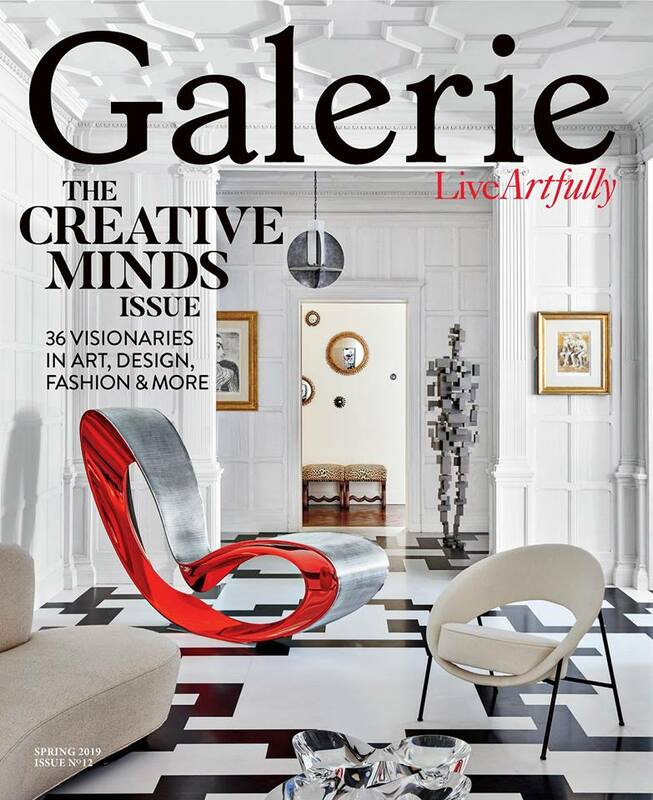 Eero Saarinen chairs as well as original furnishings from New York’s Four Seasons Restaurant and works of art by Carsten Höller, William N. Copley, Jeff Koons, Goshka Macuga, and John Wesley. Bespoke artist plates add some flair to the walls on the restaurant’s third level with pieces by John Baldessari, Thomas Demand, Macuga, Mariko Mori, Francesco Vezzoli, and John Wesley. 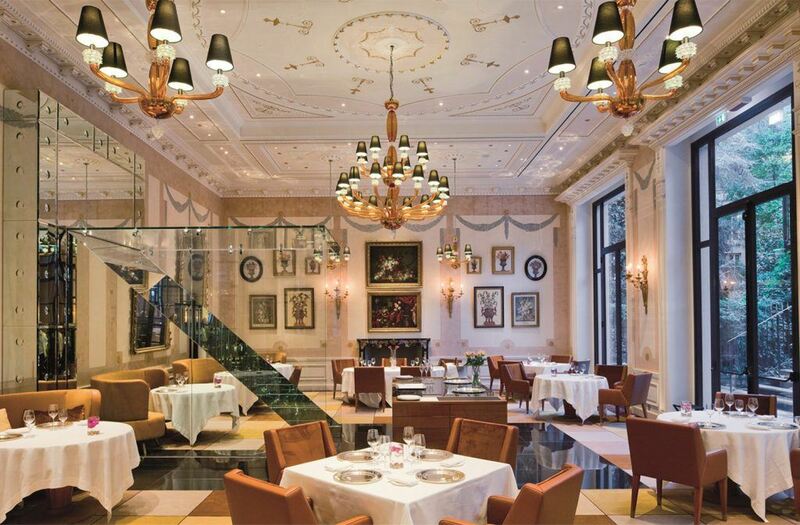 The newest entrant to our list is Ristorante Cracco, created by Michelin-starred chef Carlo Cracco and located within the historic Galleria Vittorio Emanuele II. In addition to the main restaurant, the space features a café, patisserie, wine bar, private lounge, and chocolaterie. The four-story eatery was designed by renowned Italian firm Studio Peregalli. Custom wallpaper and gilded accents within the interior reflect upon the magnificent architecture of the Galleria.